There is an underground passage called “Chi-Ka-Ho (Chika Hoko Kukan) (Underground Walking Space)” which is a section connecting subway Namboku Line Sapporo Station to Odori Station. Chi-Ka-Ho is not only the role of a passage, but also a space that is able to enjoy various charm and pleasures of the city. Various kinds of events are held every day. 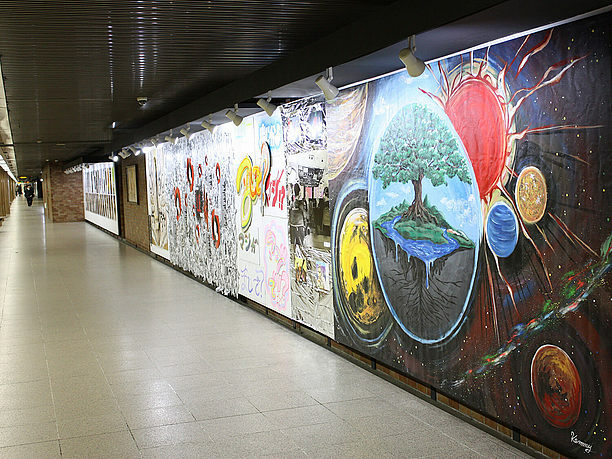 It connects directly to the 500m Underground Walkway Gallery which continues to Aurora Town, Pole Town, and bus center station. By connecting underground in Sapporo Station area and Odori and Susukino district, it became possible to enjoy touring the entire city center more easily. There is no signal, so it is convenient for the movement of the city center even in bad weather and snowy seasons. Chi-Ka-Ho is an underground walking space connecting to the Odori Station from Sapporo Station. 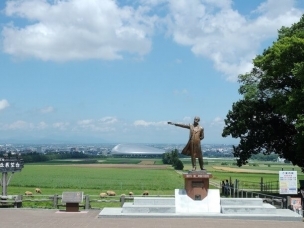 It is a place of high attention not only from Sapporo but also from Hokkaido and others. 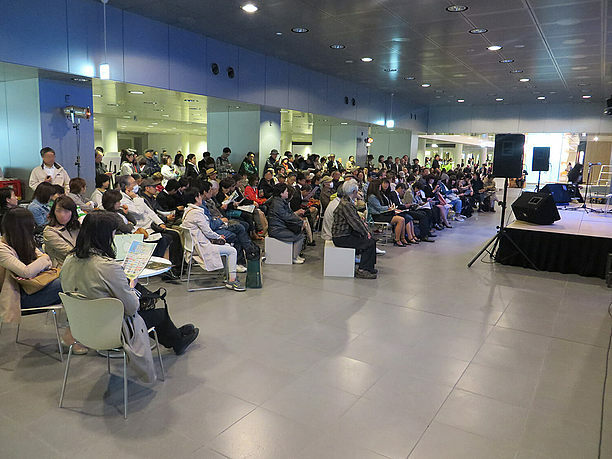 For example, “Sapporo Design Week 2015” was held in October 2015. A free talk event was held with the theme of “What is design?”, and the producer Kashiwa Sato who handles NHK’s educational program for children was invited to guest talk. Many people who are interested in design gathered. It connects to Odori Station by entering Chi-Ka-Ho and going south from Sapporo Subway Station. From there, the underground shopping center turns into Aurora Town. Aurora Town is an underground of an office building along Odori Park; it also connects to a restaurant in the basement of an office building. 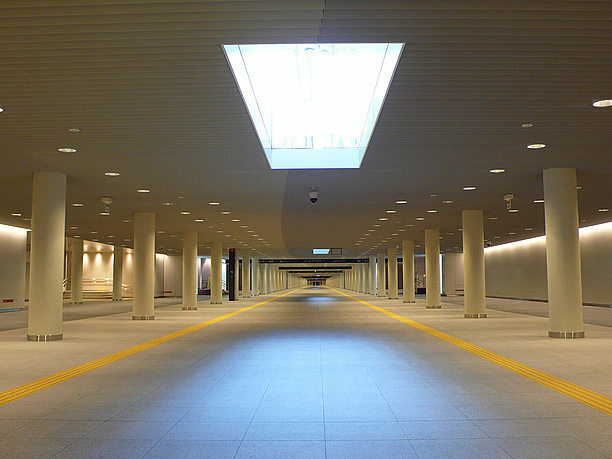 The underground passage leading from the TV tower on the east side of Aurora Town to the bus center is the 500m Underground Walkway Gallery. Pole Town, the south side of Aurora Town, heading for Susukino, has characteristic like a downtown connected directly from Odori Station to Susukino Station. Aurora Town and Pole Town are popular as an underground urban space used by 150000 people every day. 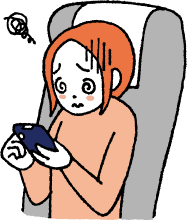 Even though the location is extensive, it is safe because there is an information office and maps in some places even if you lose your current location. There are coin lockers, toilets, banks, post offices, and breastfeeding corners, so we won’t be in trouble while shopping. Aurora Town is crowded with women’s fashion shops for the 20s and 30s, restaurants, etc. Kita Kitchen is the best bustling shop. Kita Kitchen is a shop operated by Marui Imai which is famous throughout the country. 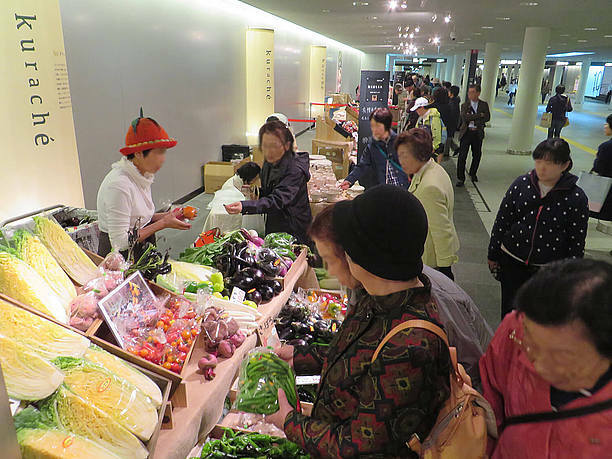 They select and sell foods that people living in Hokkaido want to eat every day. 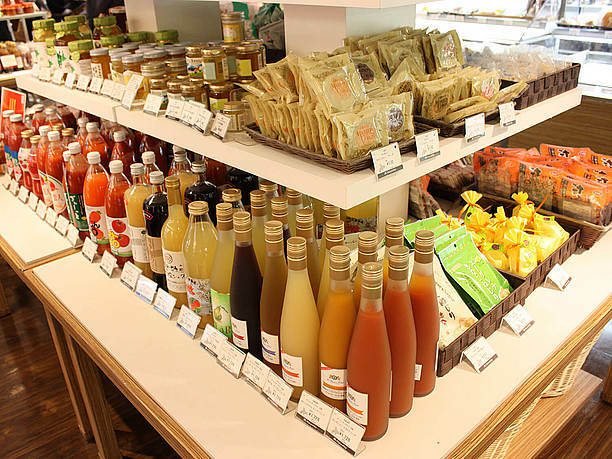 Local vegetables, bread, cheese, juice, dried foods, sweets, etc.… It is very popular as a shop where goods those are on sale at the popular highway station in Hokkaido get together and is fun to see and buy. “Cinnamon Donut” is the most popular souvenir of the Kita Kitchen. It is a doughnut with the elegant sweetness of red-bean jam and scent of cinnamon. It has been loved for over 40 years. In Pole Town, there are many shops for women like fashion, skincare, accessory shop etc. KINOTOYA BAKE is a shop of sweets which is popular among women. 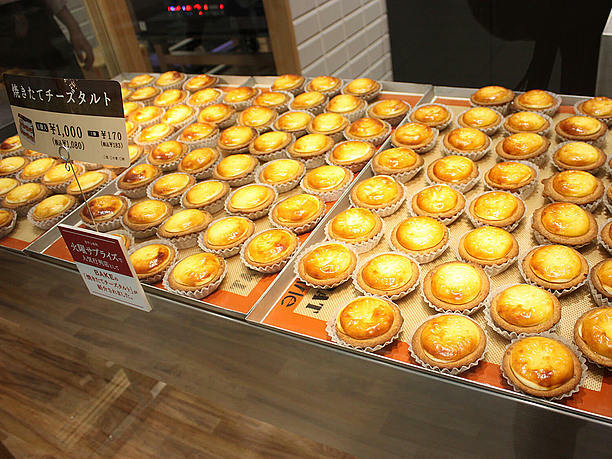 Freshly bakes cheese tart (170 yen for one piece) is very popular. It is characterised by the taste of rich cheese and the crispy baked tart. A delicious smell seems to come through the grass! 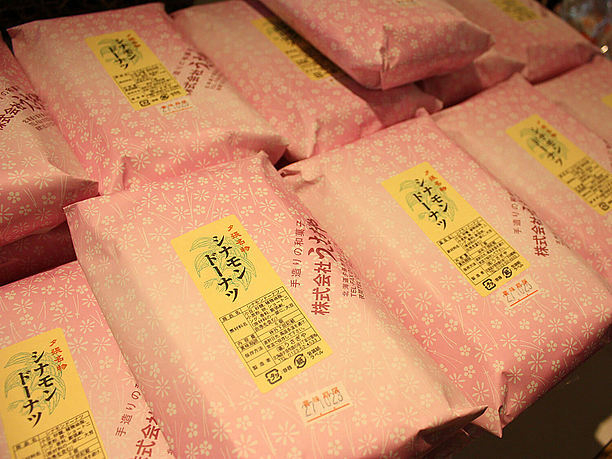 Milk soft (360 yen) is also popular for women and tourists. 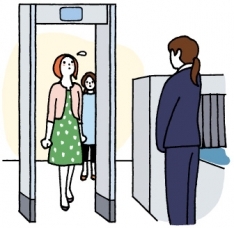 It may become a line during the summer vacation period. 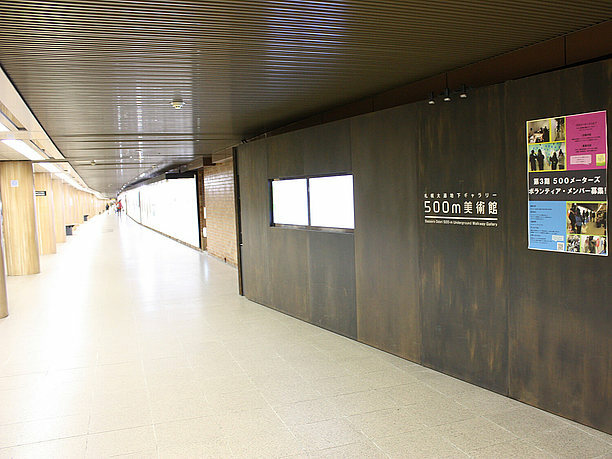 500m Underground Walkway Gallery is in the concourse connecting the Odori Station and the bus center station, and it is the longest facility in Japan as the gallery to be located in the passage in the station facility. In addition to increasing the opportunities for citizens to touch with art cultures, many art works are exhibited for the purpose of sending the artists in Sapporo. Oil painting, watercolor painting, drawing, ink painting, three-dimensional modeling, etc. ; the unique work of 500 meters is very spectacular. 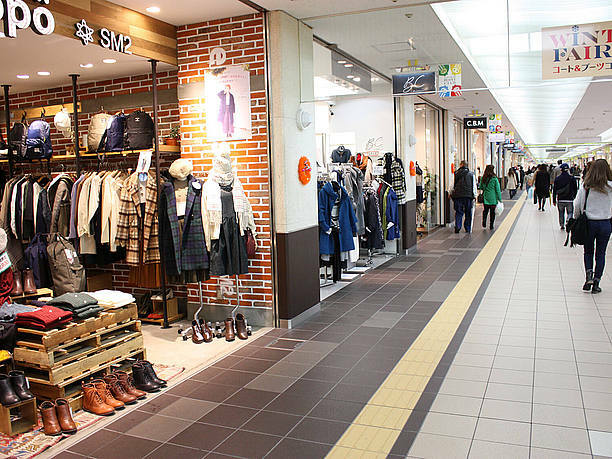 The area around Sapporo Station and Odori, Susukino area are connected underground, and there are various shops in the space, so we can have fun walking. Parking lot fee will be free for 60 minutes by using more than 2000 yen (tax included) at Sapporo Chikagai. 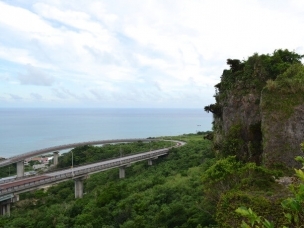 The exhibition information of 500m Underground Walkway Gallery is on the official website. You will see restaurants in the basement of the office building while walking Chi-Ka-Ho. There are also “Matsujin” of Genghis Khan and Seico Mart, the major convenience store in Hokkaido. You can feel Hokkaido well in the basement. 5:45 a.m. – 0:30 a.m.